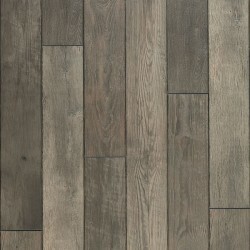 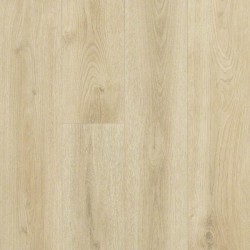 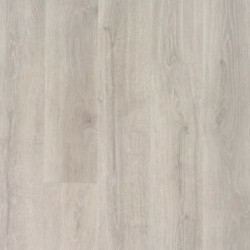 Revolutions Plank from Mannington has used the latest technology to create realistic texture and exceptional durability. 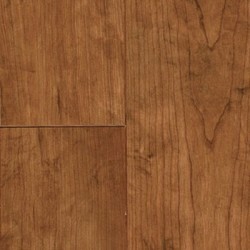 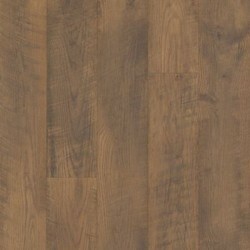 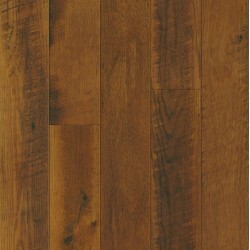 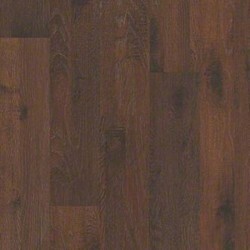 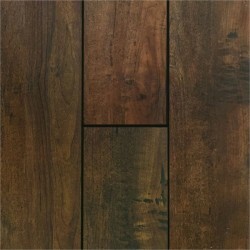 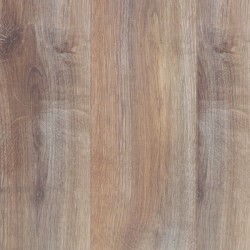 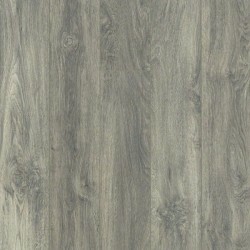 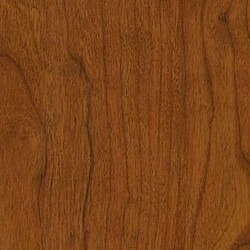 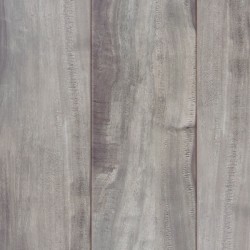 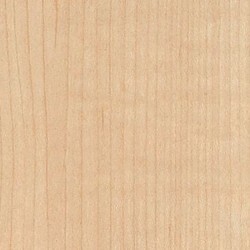 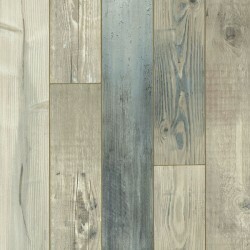 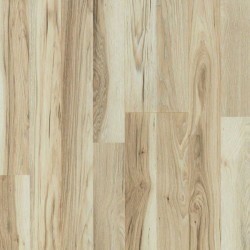 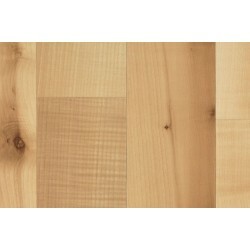 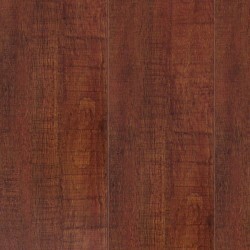 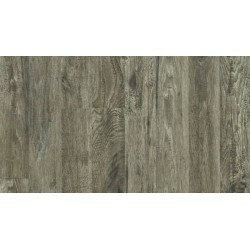 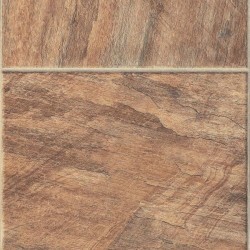 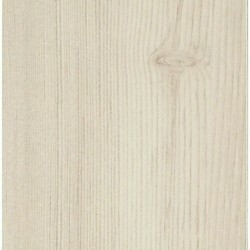 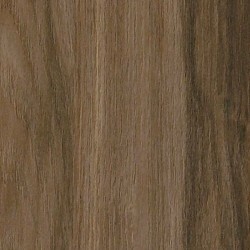 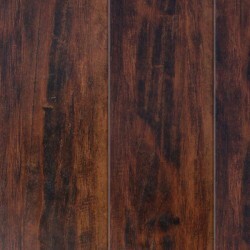 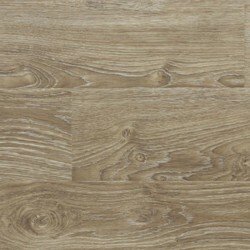 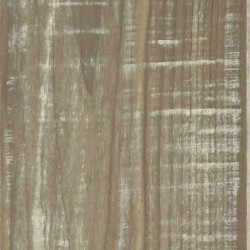 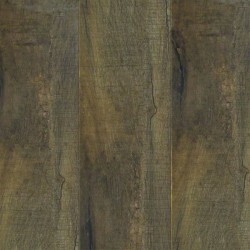 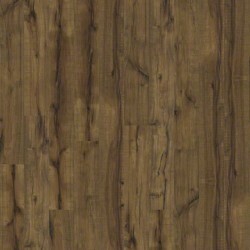 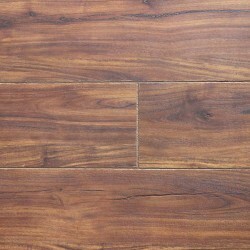 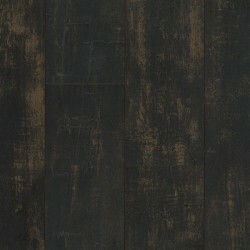 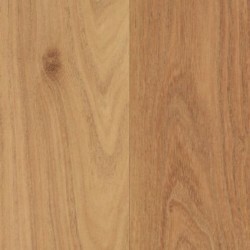 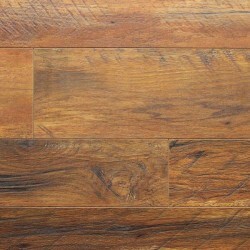 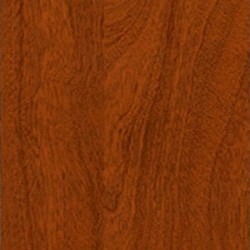 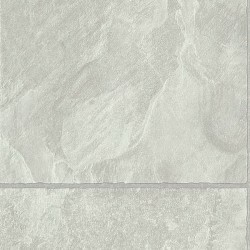 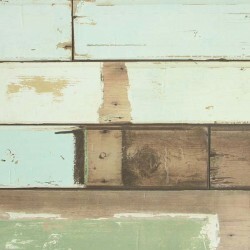 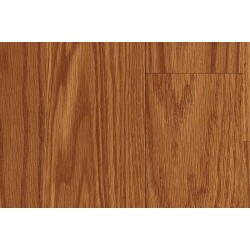 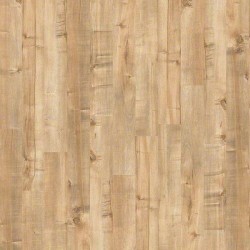 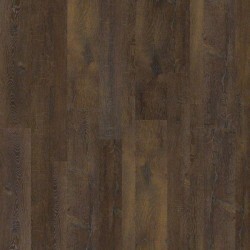 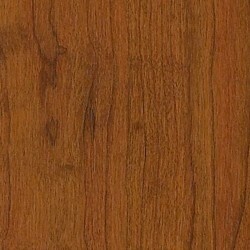 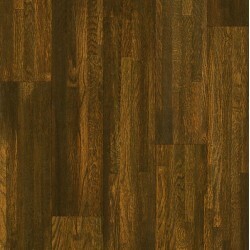 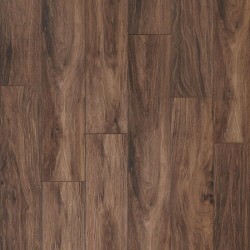 The laminate features all kinds of looks from rough and rustic to sleek and exotic. 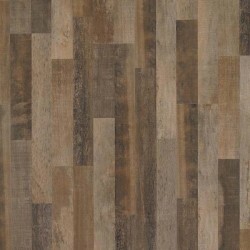 There are many colors and styles to choose from, and all of the options in the Revolutions Plank collection from Mannington will give you a beautiful style for your home.